It has been quite a year already for us here at WanderingTrader. The whole goal of what we do is being able to live a good life. We making a living day trading in the stock market and travel around the world to truly enjoy life. To be able to have our freedom is our ultimate goal of success. We can work from anywhere around the world and be able to travel at any point in time. With the reliability of internet around the world we are able to pick and go and then connect and make a living. 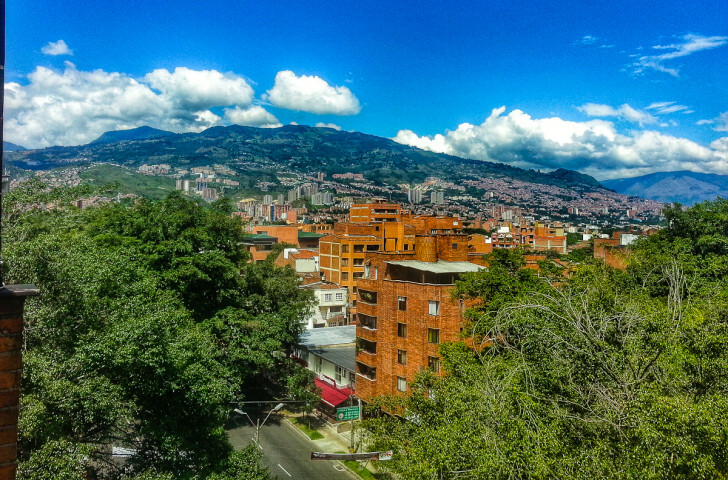 I decided to be a floundering trader late last year and purchased a penthouse here in Medellin, Colombia. It isn’t so much about not traveling as much anymore, it is more about being able to share this life with others. Medellin will be the start of our new day trading centers around the world where we teach locals how to make a living day trading. We started internships with a prestigious university called EAFIT here in Medellin, Colombia. The goal after speaking at the International Finance and Economics Symposium was to be able to teach locals how to make money day trading. For those of you that are new here we teach people how to day trade via The Day Trading Academy. We have seen an entire WanderingTrader Family where one of our traders took his entire family to Italy from just day from day trading. One of the special moments over my day trading career has been able to invite my mom to India so that she could experience my dream. The Madame Wandering Trader loved the experience and I plan on invited her some other exotic destination soon. Really excited to be able to share with because this is a goal that I have had for quite a long time. We have roughly 27 day traders under contract here in Colombia (and more in other places around the world). Soon we will be able to house them all in our own 7 bedroom penthouse and day trading center. 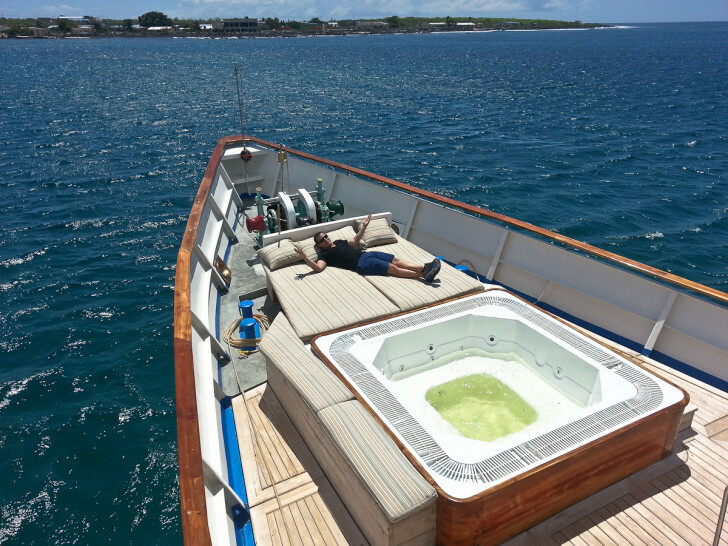 MY Grace Yacht with Quasar Expeditions. The fastest we have seen anyone go live from not knowing anything about day trading is roughly 6 weeks. The next fastest person is one of the best traders we have trained which took roughly 8 weeks. We were already discussing that on our next cruise to the Galapagos Islands we should rent out the entire boat for all of our traders. Would be incredible to have a full week where we scuba dive with sea lions by day and then practice day trading by night. Tomorrow we also have another one of our Colombian day traders going live. Look forward to sharing his success as well! The post Our New WanderingTrader’s In Colombia appeared first on WanderingTrader: Travel Blog. Living Overseas. Day Trading..
Next Is Day Trading & Traveling Really Possible?